Our party bus 40 Pax is the best vehicle option for accommodating up to 40 people to the partying venue. 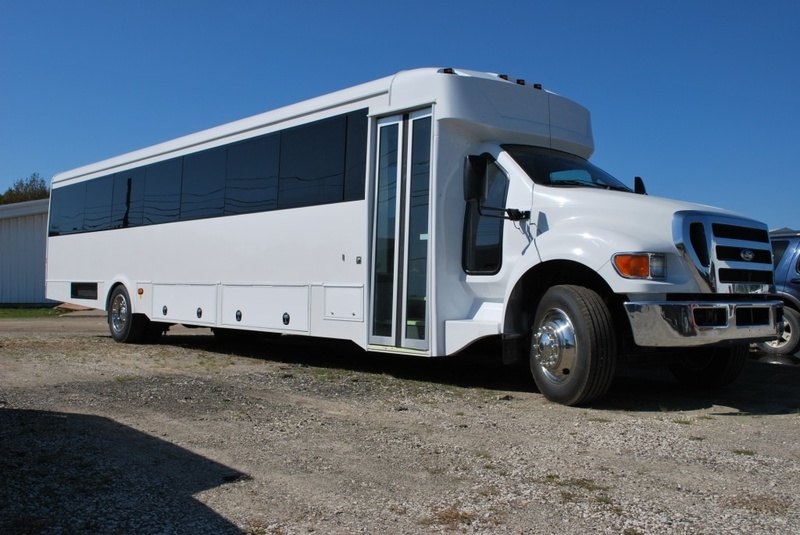 This party bus can be chosen for sightseeing tours, wine tour, sweet sixteen, prom night, night out, cruise ship port pick up and drop off and more. Inside our party bus 40 pax, you will get enough room for dancing and experiencing the ultimate feel of celebration on board. Whether you want to ride with 26 people, 37 people or 42 people, our exclusive party buses will offer you the high end transportation in a timely manner. So as per your needs and requirements, book your favorite vehicle today. Contact us today and book your pick of party bus for your special night!